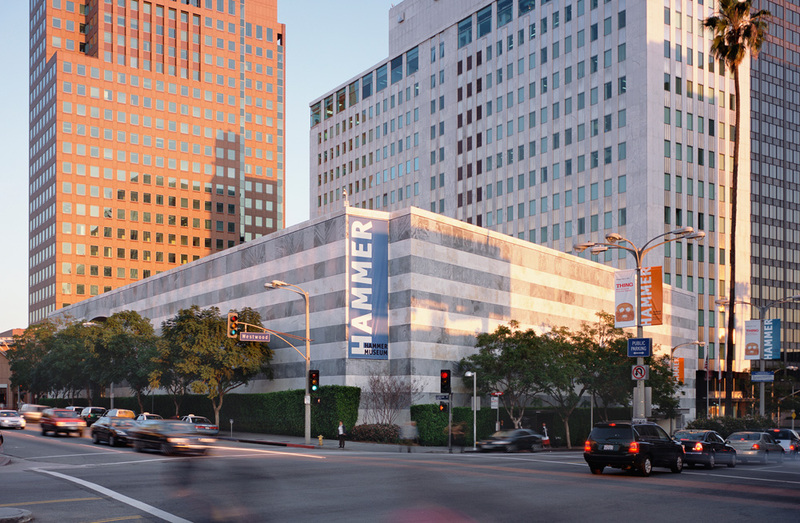 Admission to the Hammer Museum will be free on Saturday, July 16 and Sunday, July 17. The Museum and the Hammer Cafe will have regular visiting hours this weekend, but will close one hour early on Friday, July 15. The 405 freeway will shut down in both directions between the San Fernando Valley and the Westside during the weekend of July 15-17. Lane closures on the 405 Freeway will begin Friday night, with the freeway slated to reopen at 5 a.m. on Monday, July 18. For more information about the I-405 widening project, visit metro.net. 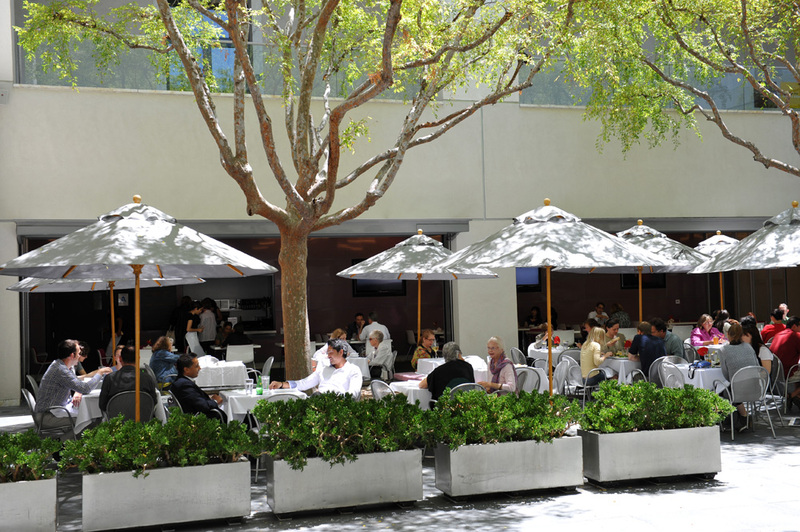 The UCLA Film & Television Archive will have its regular Friday, Saturday, and Sunday screenings in the Billy Wilder Theater at the Hammer Museum. For more information, visit their website. The Fowler Museum on UCLA’s campus will also have regular visiting hours, Saturday and Sunday (12-5pm) and will have free admission, as always. The Fowler event Fela-bration, a closing celebration for Central Nigeria Unmasked: Arts of the Benue River Valley, has been rescheduled from July 17 to July 23. Visit their website for details.